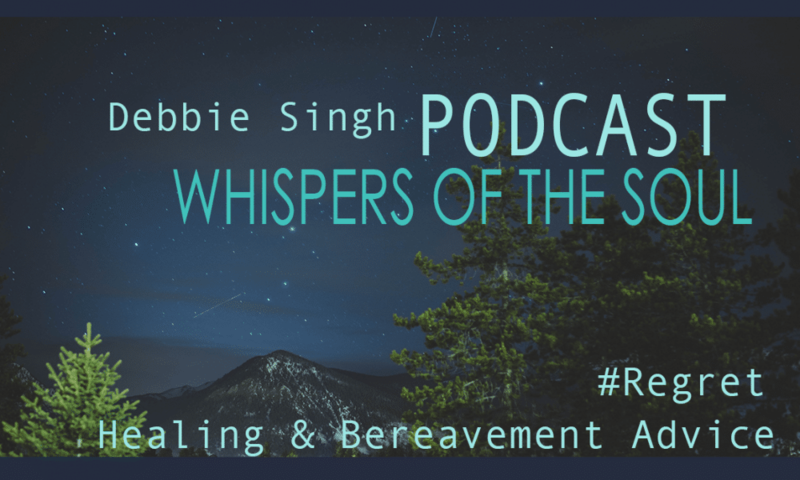 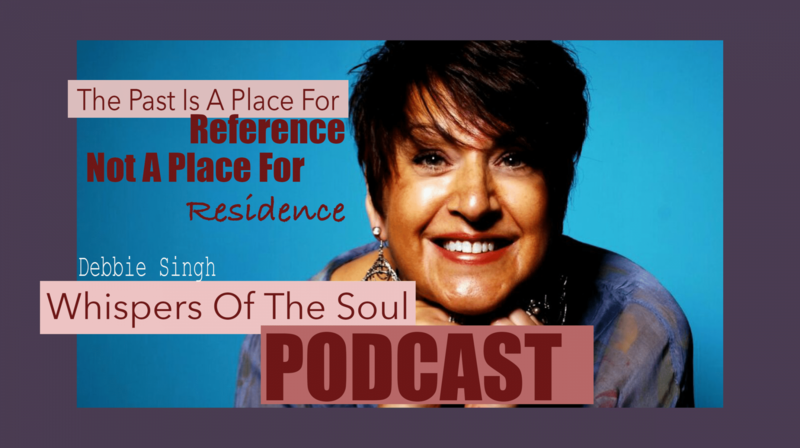 Each week the UK’s No1 Bereavement Coach Debbie Singh shares with you her experience, strength and hope in dealing with the loss of those we hold dear. 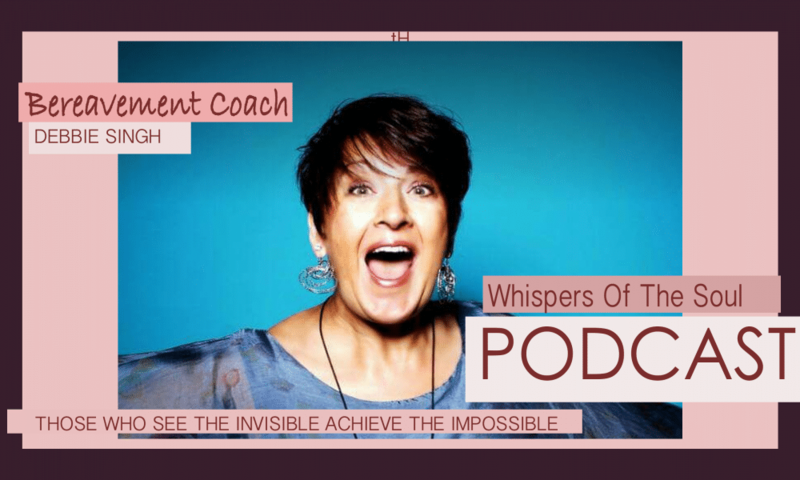 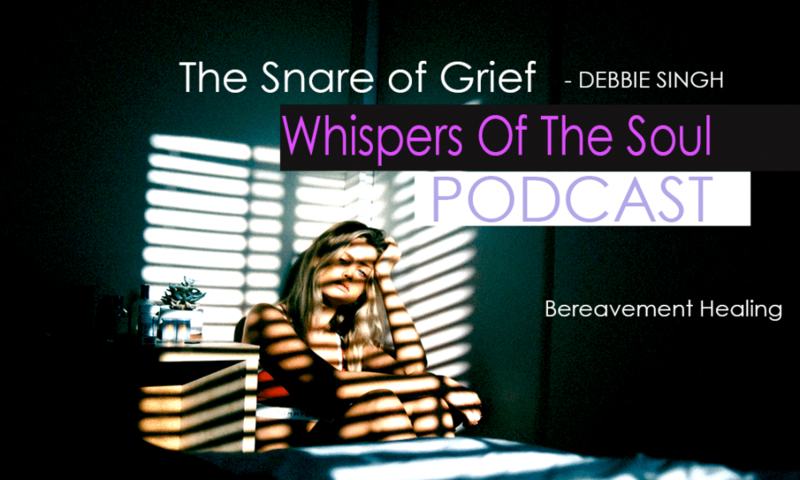 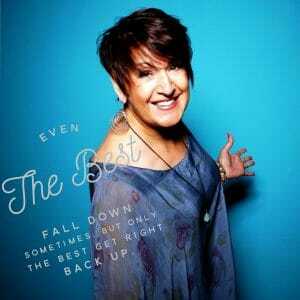 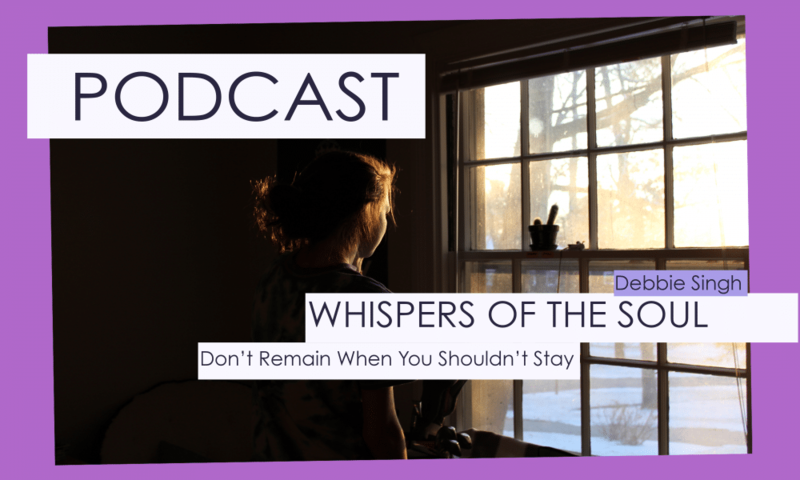 In this weeks Podcast Debbie speaks of how we sometimes hide under grief as a comfort blanket. 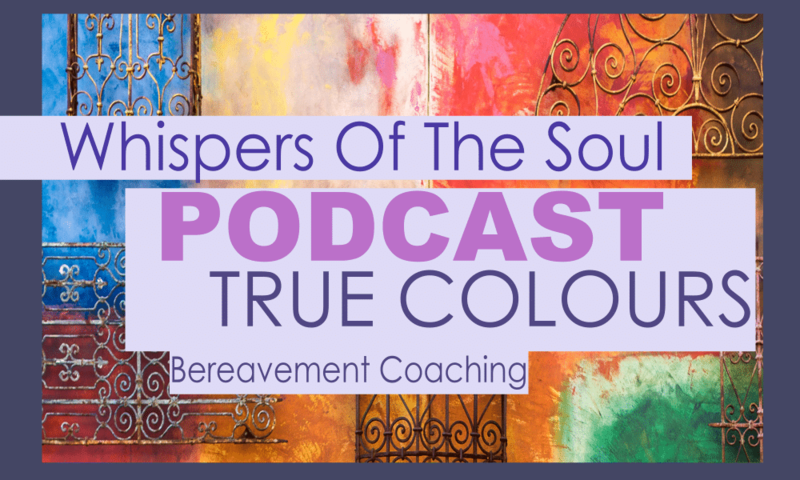 Debbie also speaks of the books and audiobooks that have helped her.